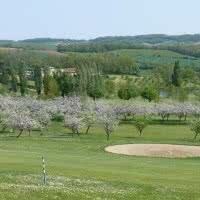 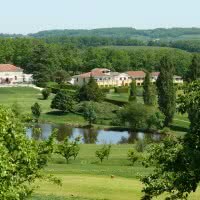 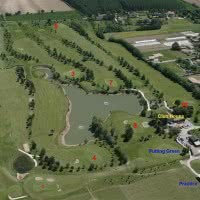 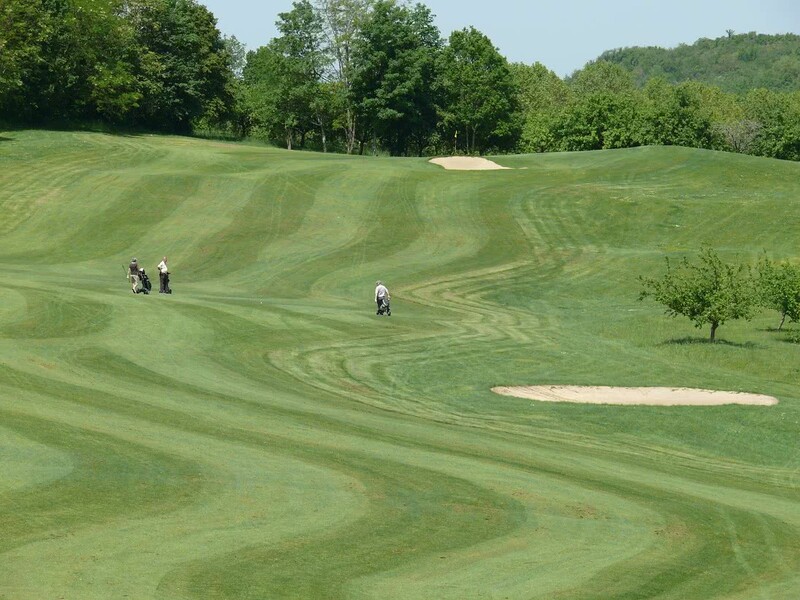 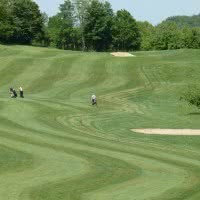 Given as one of the best 18 holes of Aquitaine, the course 18-hole category 4 star Golf Stars proposed by Villeneuve on Lot golf & Country Club extends over a distance of 6109 meters (par 72). 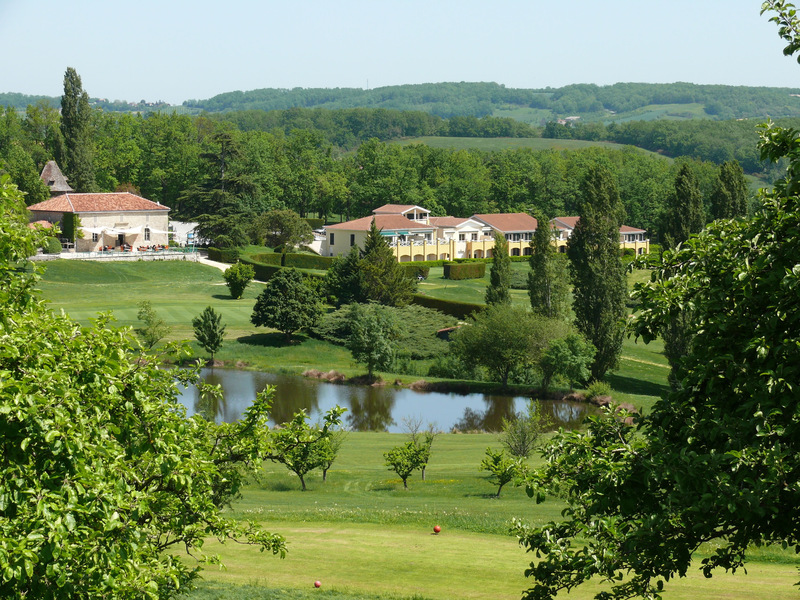  Open since 1994 to Castelnaud-de-Gratecambe, 47 - Lot - et - Garonne, it is recognized for its maintenance, including its greens that are very good. 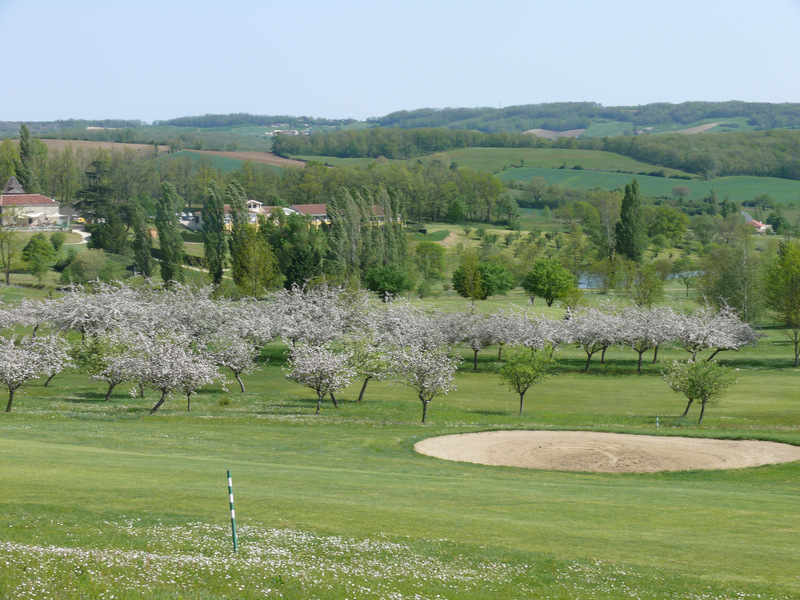 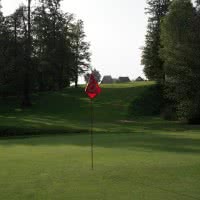 On a hilly set, you will enjoy the diversity of the holes as well as several of his points of view.